It’s that time again. 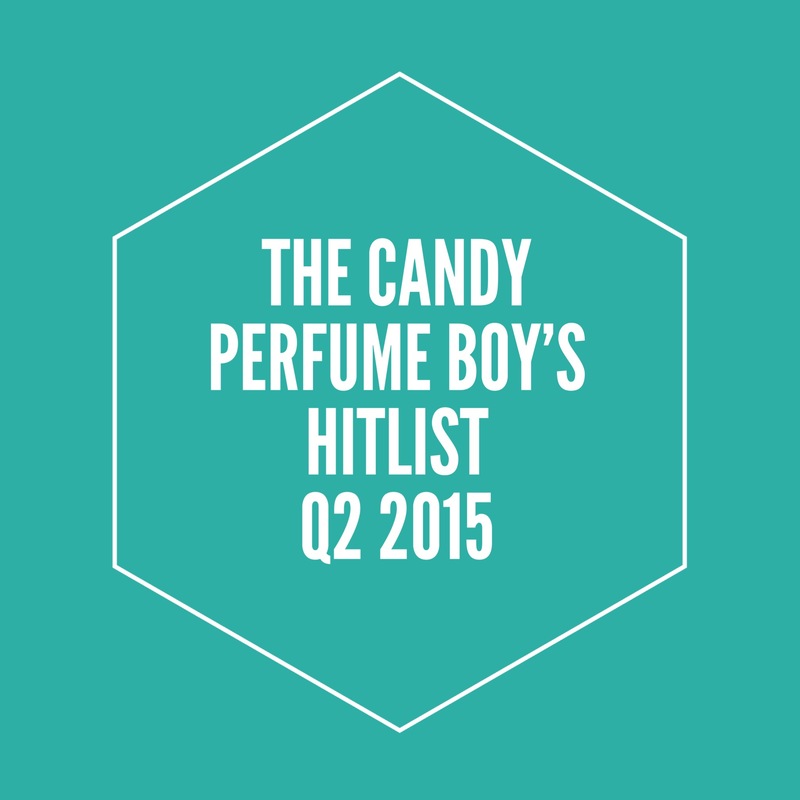 That’s right, we’re at the end of a quarter (specifically quarter three of 2015), which means that it’s time for another instalment of The Candy Perfume Boy’s Hitlist. First things first though, an apology. Over the last month or so I have been more than a bit sporadic with updating this blog and posts have been scarce. Unfortunately, writing about perfume is a passion of mine that sometimes has to take a back seat when work and everyday life gets in the way. Right now, I’ve been going through some stressful home things (nothing bad, in fact it’s good, but still stressful), so please accept my apology for my lackadaisical approach to The Candy Perfume Boy. Anyway, that’s enough of the apologies. Let’s jump into the hit list for quarter three, with a quick recap what this is all about for those unfamiliar with ‘how we do’. In these posts I take a look back at the fragrances, launches, blogs, books, brands or perfumers that have been taking my fancy over the last quarter. There are no rules. Well, there are three rules with this series; 1) the subjects must be linked to fragrance somehow (a rule that I’m allowed to bend); and 2) the hitlist is to be published towards the end of each quarter; and 3) the list must include my favourite things, as if I were a fragrant sort-of Oprah, which I like to think I am, but for the record, am not.